Excellent for most household particles, but No Gas / Odor filter included (gas / odor filter is optional add-on.) 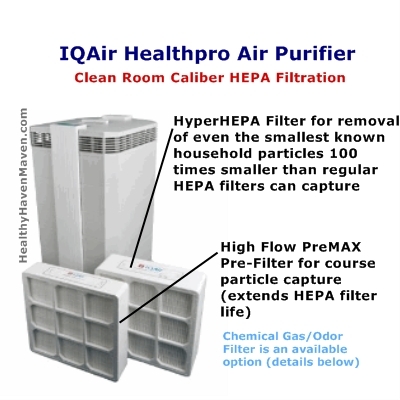 A better value is our top-rated model the IQAir HealthPro Plus Air Cleaner (link below) because it is identical to this model, except for the fact that it already comes with all 4 filter stages, including the powerful V5-Cell Gas/Odor filter for a total price less than what you'd pay if you buy and upgrade this model. Click above link for complete rating, review, and diagrams. 2 Stages of Air Filtration Removes Nearly 100% of Non-gaseous Household Indoor Air Pollutants (ultra-fine solids). Controls Some Tobacco Smoke Particles (and gases w/ V5 filter upgrade). Please keep in mind no home air purifier will totally compensate for someone smoking tobacco products indoors. The volumes of gases and particles produced by indoor smoker(s) will overwhelm even the best home air purifier filter technologies. Also, NO home air purifier will remove toxic indoor surface cigarette residue contamination (now being referred to as Third-hand Smoke Residues). Weight w/ filters installed (pounds) 29 lb. Material Safety / Durability Superior IQ Air Health Pro Air Cleaner Housing is Non-offgasing, UV-stabilized ABS, Impact Resistant plastic. Filter Separators are also Non-offgasing. Accessories Included: Power cord and plug included, Hand-signed Certificate of Performance included, Remote Control w/ batteries included, Casters included, Pre-filter and HEPA filter included (V5-Cell odor & gas filter sold separately), and User Guide in VHS and DVD formats included. The highly advanced aerodynamically optimized and extremely powerful fan and motor pulls and pushes air efficiently through the system. 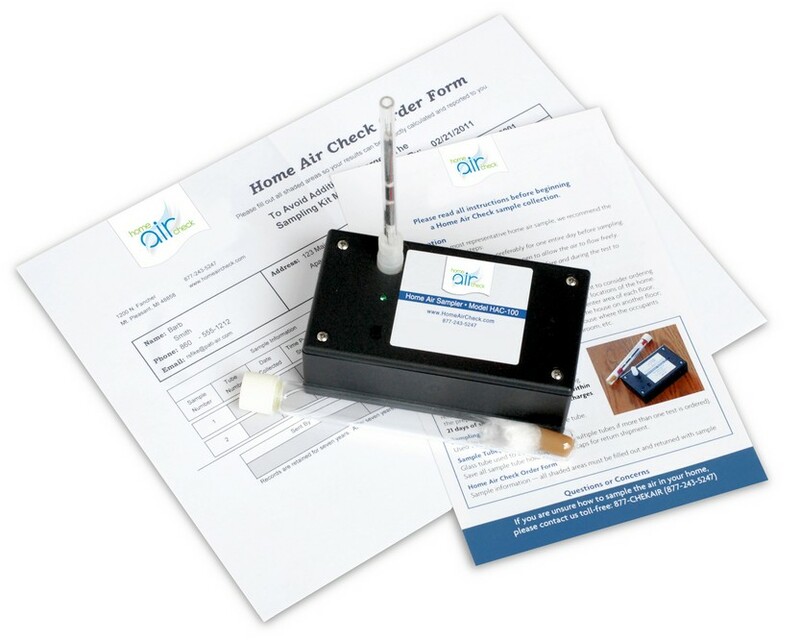 Unlike most lower tier room air cleaners on the market today, there is no air leakage around filtration components within IQAir air cleaner systems. Each unit is factory air leak tested, air delivery tested, and 3D-Ultra sealed to assure all air that passes through the system will come out purified. The filtration components themselves are unmatched in the air purifier industry to purify air to the ultra-pure standard often found in multi-million dollar high tech clean room environments. Notice step# 4 in the above diagram is showing the optional (and highly recommended) V5-Cell Gas and Odor filter installed above the fan (see diagram of V5 below). This filter stage contains 5 pounds of activated carbon and alumina gas/odor filtering media and it comes standard with the best in class HealthPro Plus. But this gas/odor stage is only an upgrade option in this model (HealthPro) and will add ~$99 more to the above price. 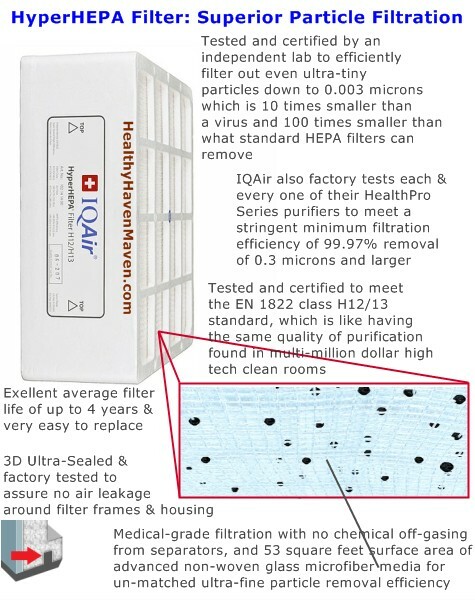 Given the extra cost of this filter to upgrade this model to be able to filter out all phases of pollutants (both solids and gases), a better value is the IQAir HealthPro Plus Air Cleaner because it is identical to this model, yet includes all 4 filter stages, and at a better all-in-one price. Click above link for full rating and review of HealthPro Plus - our overall top pick with a score of 97% (out of 100%) and the model rated by Consumer Report as the "Best Buy". 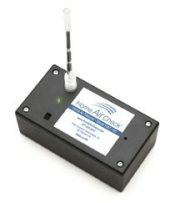 This high capacity preliminary filter captures courser particles such as pollen, pet hair, house dust, and mold spores. 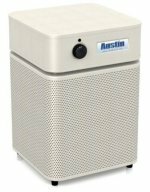 Surprisingly, just this one pre-filtration stage cleans air to a greater extent than many multi-stage HEPA room air cleaners on the market today. 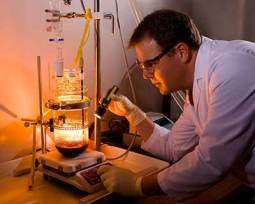 This course particle removal by the PreMax filter helps save money on filter replacement costs. 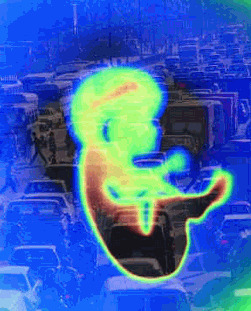 This is because PreMax helps extend the life of any subsequent gas and HEPA filters by protecting the extremely tiny nano pores of later filters from becoming clogged by these larger particles. Even the supremely effective Health Pro filtration stages would mean nothing if it were not for the below highly advanced and amazingly powerful fan/motor which is able to efficiently push and pull air through those filters. The first generation fan and motor was highly effective before. But now IQ Air has released the "New Edition" red label improvements, including the below 3rd generation version dripping with innovations that have helped produced an impressive 25% improvement in clean air delivery, and a 32% reduction in sound levels. IQAir Rocket Scientists and Area 51? Notice the aerodynamically significant curved dips aligned at the edge of each backward curved fan blade in the below fan side view. It looks like a part that could have come out of an SR-71 Blackbird. These special curved edge dips (similar in purpose to the dimples on a golf ball) likely produce air vortexes, or swirling low pressure areas, similar to what you would see coming off the wing tips of advance supersonic jet planes. My trained eye tells me these "drag mitigating counter-current vortexes" are likely part of the secret of how IQAir was able to squeeze so much more power and noise control out of their already industry leading fan and motor assembly. Constantly pushing the envelope, this impressive Swiss manufacturer is clearly intent on staying the dominant innovator in the air purifier industry for many more years to come. I consider IQAir to be like the Apple of air cleaners. 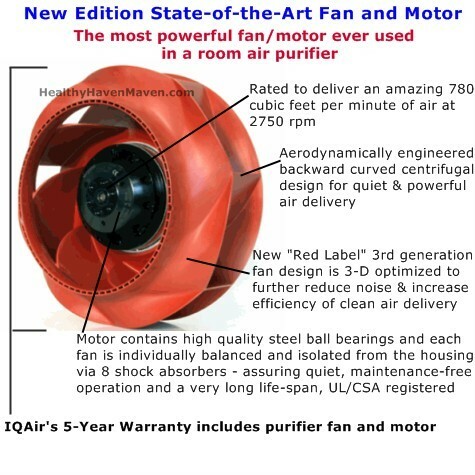 I have seen no other room air cleaners on the market that have a fan/motor assembly that even comes close to the power, quality, and scientifically optimized design of IQAir's HealthPro models. 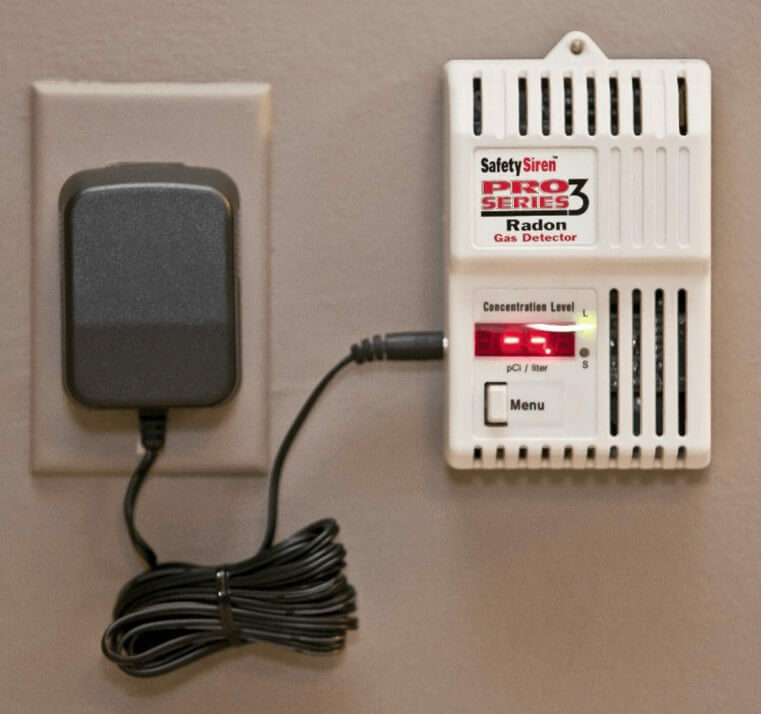 I highly recommend you do not invest in a home air cleaner that does not include the ability to capture Volatile Organic Compounds such as toxic Formaldehyde and other chemical fumes commonly off-gased by many man-made things within most homes. 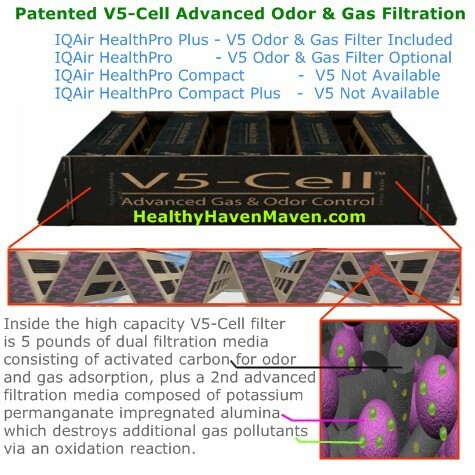 Unfortunately, the standard HealthPro model reviewed and rated on this very page does not include the below V5-Cell chemical gas and odor filter you see in the following diagram. If you already own this standard HealthPro model, which does not include the gas/odor filter, it would be a smart move to purchase the V5-Cell filter for ~$99. This is a must for anyone with COPD, Multiple Chemical Sensitivities, Asthma, Allergies, and other illnesses. The V5 filter is very easy to install and it will add health benefits from the added chemical air purification ability, as compared to just HEPA control of solid non-gas particles. If you are looking for the best HealthPro model to buy, I would recommend you choose the top-rated HealthPro Plus model instead of the standard HealthPro because it will save you money overall. 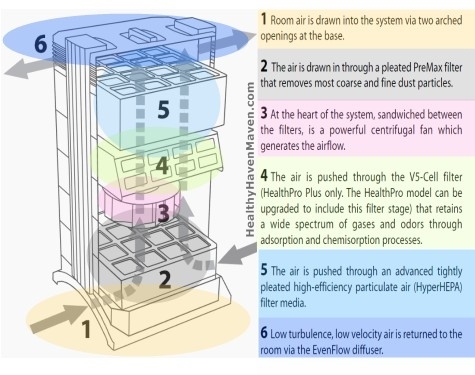 HealthPro Plus is identical to this model, but the V5-Cell gas and odor filter is included for a better total price. See above link for our full rating, review, and price comparison of that better all-inclusive deal. 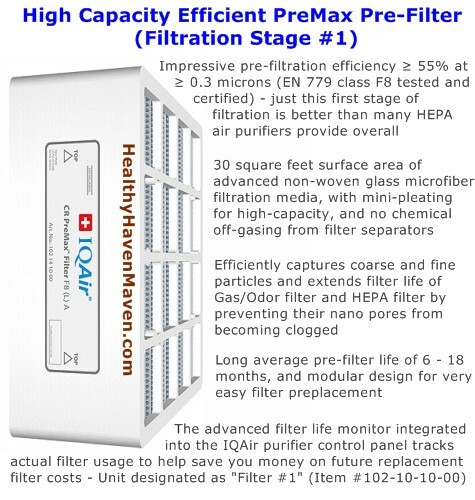 The way the non-woven glass microfiber media is orderly layed down within this highly advanced HyperHEPA filter also exemplifies the intelligent design seen in every aspect of IQAir HEPA air purifiers. And again this intelligent design and air tight sealing translates into top performance since HyperHEPA is independently certified to capture particles to the same extent as is often found in multi-million dollar high tech clean rooms.